Use our live streaming feature to connect your IP camera to YouTube Live and create a 24/7 live view of your location or project. By using YouTube, you share your video stream to the largest video platform in the world. 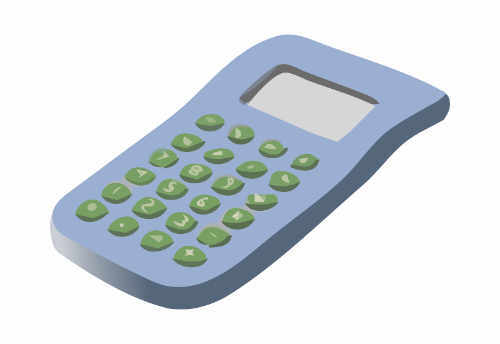 It can stream to as many users as you need – without any costs for additional users or bandwidth. Embed the live stream into your website and share your YouTube channel on social networks. We connect to the live stream of your camera, transcode the stream on the fly and send it to YouTube Live. Your stream users only connect to the YouTube Live player (embedded on your website or via your YouTube channel). 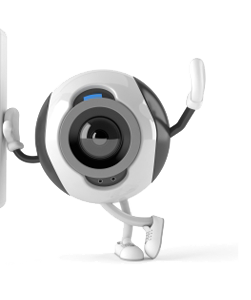 We support the most common IP camera video streams: RTSP or HTTP(S) connection with H.264, MJPEG, MxPEG (Mobotix) encoding. 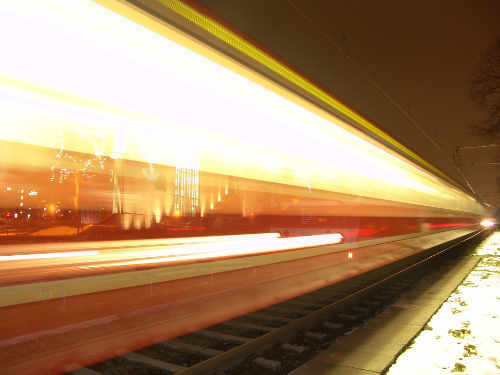 There is only one streaming connection from our servers to your camera – so you only pay for the used traffic/bandwidth of one user to your upstream provider. And because YouTube Live does not charge anything, there is only the fixed monthly costs for our streaming plan per camera. 1.) Find the stream URL of your camera and set up your router, so we can connect to your camera stream. 2.) Log into YouTube and create a live stream. 3.) 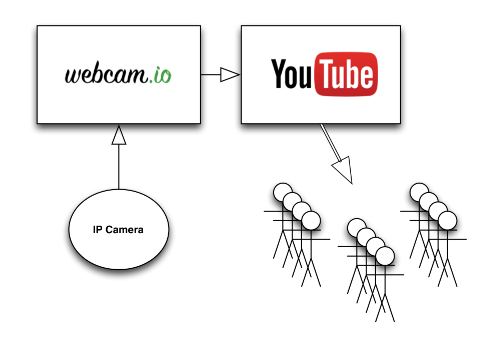 Set up webcam.io streaming with both – camera URL and the YouTube Live streaming URL. Done. If there are problems, we are glad to help you with the setup. The YouTube video player is available on a large number of devices, including TV and mobile. The player provides best user experience for bandwidth and device speed.